Newly updated and enhanced (2015) guide into the essentials of composing and publishing for eBooks. 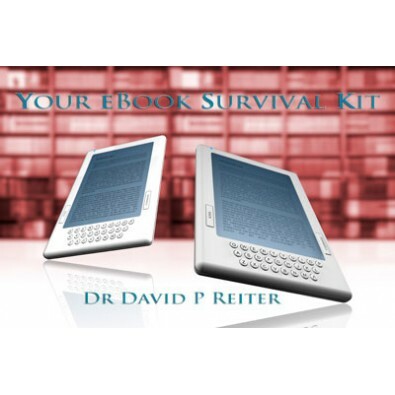 Geared to independent publishers and authors, The Kit provides advice and instructions on how to set up a file for conversion into ePub, xhtml, Fixed Layout and pdf formats, how to promote via social networks, and how to upload to distributors such as Amazon, Apple and Kobo. Now available in physical print, as well as eBook versions.